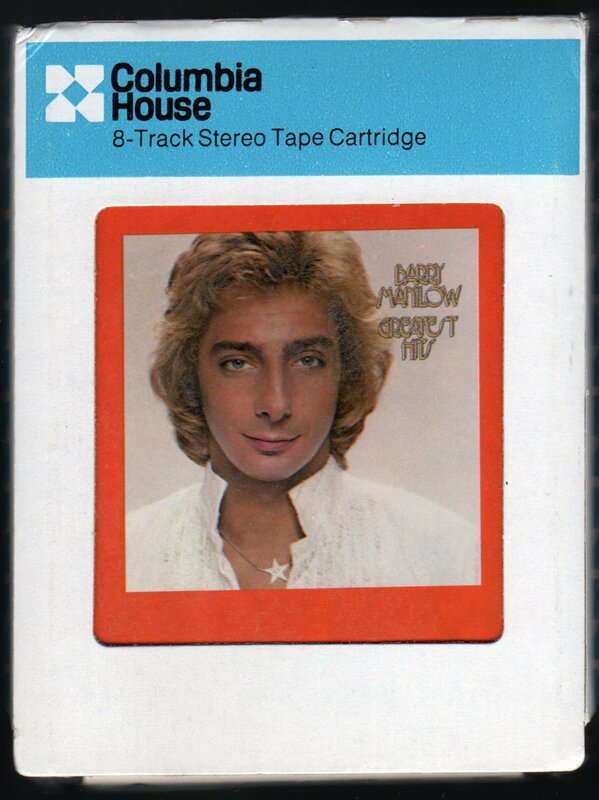 Barry Manilow (born June 17, 1943) is an American singer–songwriter, musician, arranger, producer, conductor, and performer, best known for such recordings as "Mandy", "Weekend in New England", "Can't Smile Without You", and "Copacabana (At the Copa)." In 1978, five of his albums were on the best-selling charts simultaneously, a feat equalled only by Frank Sinatra, Michael Jackson and Johnny Mathis. He has recorded a string of Billboard hit singles and multi-platinum albums that have resulted in his being named Radio & Records number one Adult Contemporary artist and winning three straight American Music Awards for Favorite Pop/Rock Male Artist. Several well-known entertainers have given Manilow their "stamp of approval," including Sinatra, who was quoted in the 1970s regarding Manilow, "He's next." In 1988, Bob Dylan stopped Manilow at a party, hugged him and said, "Don't stop what you're doing, man. We're all inspired by you." As well as producing and arranging albums for other artists, such as Bette Midler and Dionne Warwick, Manilow has written songs for musicals, films, and commercials. Since February 2005, he had been the headliner at the Las Vegas Hilton, and had performed hundreds of shows before he called time on his 5-year association, performing his last show on December 30, 2009. From March 2010, he is due to headline at the Paris Hotel in Las Vegas.